Considered one of the best golf courses in the tri-state area, Mojave Resort Golf Club features a 6,939-yard championship track brought to life by the renowned architect team of Lee Schmidt and Brian Curley, who have teamed to design more than 150 courses worldwide. 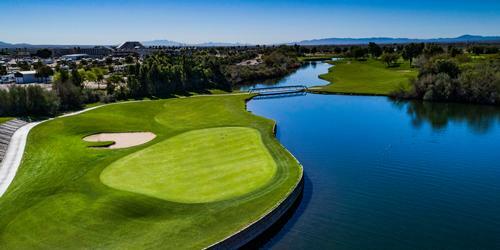 A short drive from the hustle and bustle of the busy Colorado River in Laughlin, Nev., its players consider the layout a hidden gem. Routed along the lowlands on the banks of the river, Mojave Resort features wide fairways, rolling terrain, dunes shaped by the desert wind, natural wetlands and gorgeous native landscaping. The layout is a seamless combination of desert golf and classic links with fairways that are nearly as wide as they are long. The player-friendly fairways can boost the confidence of any player but that doesn't mean the golf course is easy. 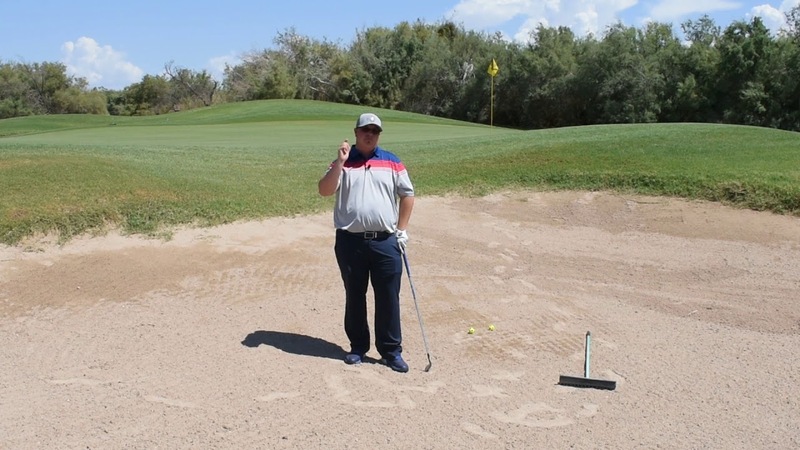 The greens have subtle but tricky breaks and they're framed by cleverly fingered bunkers. There are plenty of risk-reward opportunities, with enough challenges to create a rewarding playing experience for all skill levels. The golf course's scenic setting adds to its appeal, with its lush greens a stark and beautiful contrast to the desert mountains that surround the course. 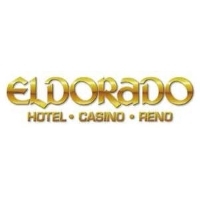 Please call 702-535-4653 for current rates. 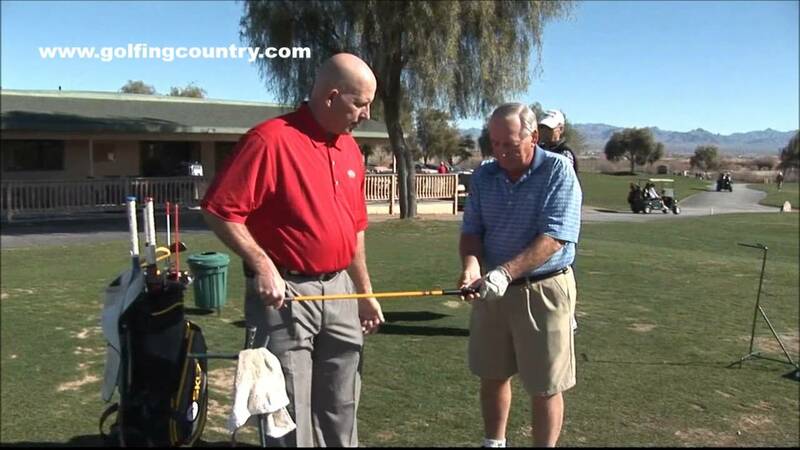 Call 702-535-4653 for rates and tee times. Contact Mojave Resort Golf Club at 702-535-4653 for more information and details on holding a golf outing at the course. Mojave Resort is conveniently located next door to the recently-renovated Avi Resort and Casino, and great Stay & Play packages are always available. 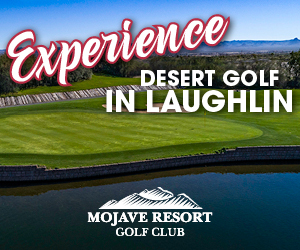 Contact Mojave Resort Golf Club at 702-535-4653 for onsite or nearby dining options. This profile was last updated on 01/07/2019 and has been viewed 6,932 times.